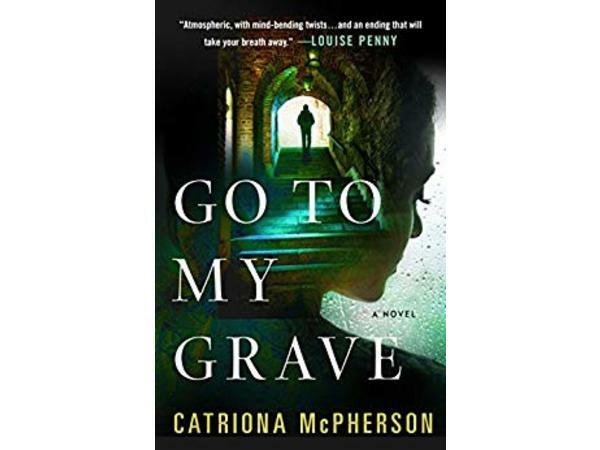 Authors on the Air host welcomes the delightful Catriona McPherson to the show. 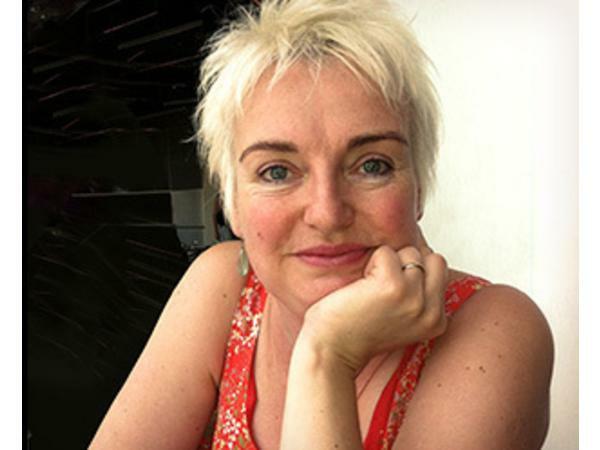 About Catriona: I left school at age thirty with a PhD in linguistics from Edinburgh University. Proper jobs have included banking (hopeless), library work in local studies and fine art (marvellous), and a short burst of academia (miserable). I'm now a full-time writer and hope never to have a proper job again. When not writing, I'm reading, gardening, cooking and baking, cycling in Davis, running through walnut orchards, getting to grips with this outlandish and enormous country (43 states visited so far!) and practising an extreme form of Scotch thrift*, from eating home-grown food to dumpster-diving/skip-surfing for major appliances. About Go To My Grave: Donna Weaver has put everything she has into restoring The Breakers, an old bed and breakfast on a remote stretch of beach in Galloway. Now it sits waiting?freshly painted, richly furnished, filled with flowers?for the first guests to arrive. 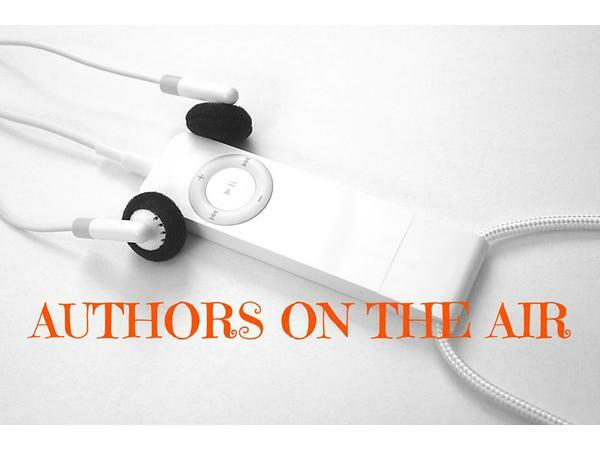 This is a copyrighted podcast owned by the Authors on the Air Global Radio Network.